We all know, when it's time for prom, all young ladies want to feel fabulous and look their best; but unfortunately, for most parents pockets, those dreams aren't always cheap.That's why The Glass Slipper Project teamed up with Chicago's own WGCI to make those dreams come true. For those who may not know, The Glass Slipper Project is a non-profit organization who provides free prom dresses and accessories for high school girls in Chicago and the surrounding area. They've been doing this since they were founded in 1999 and they continued that great tradition this past weekend. 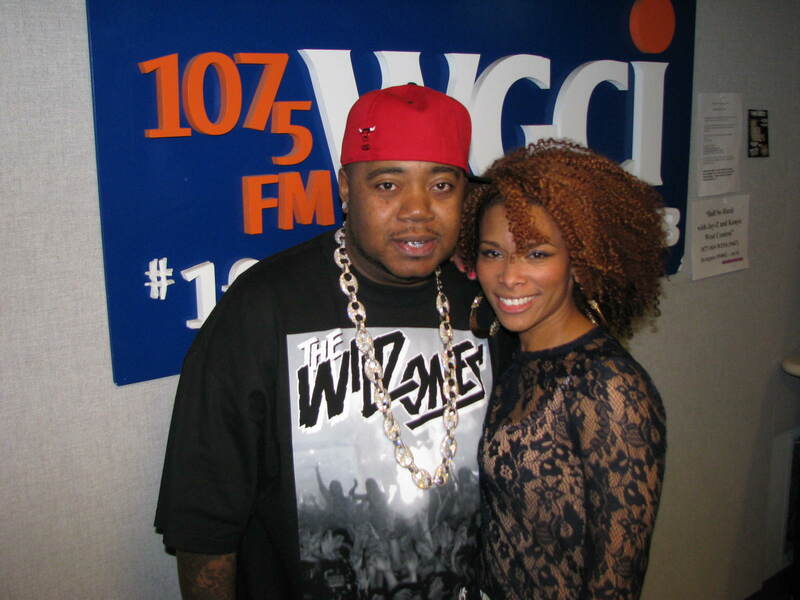 The event took place at McCorkle Fine Arts School on Chicago's South Side and it was hosted by WGCI's own Connie Williams. Last night turned out big for some of Chicago's sexiest ladies! They got their chance to show off everything from leggings, skirts, heels and more to catch the attention of one man's eyes - R&B singer Tank. It was his Album Release Party and he had them all under his spell. The event took place at Chicago's Funky Buddha Lounge in the City's West Loop and it was hosted by WGCI's own Demi Lobo with the help of DJ 33 1/3 rocking the one's and two's. It's been approximately two decades ago since the fastest rapper in world made his way on the hip hop scene. Now it's 2012 and the man we know as Twista is still doing his thing. 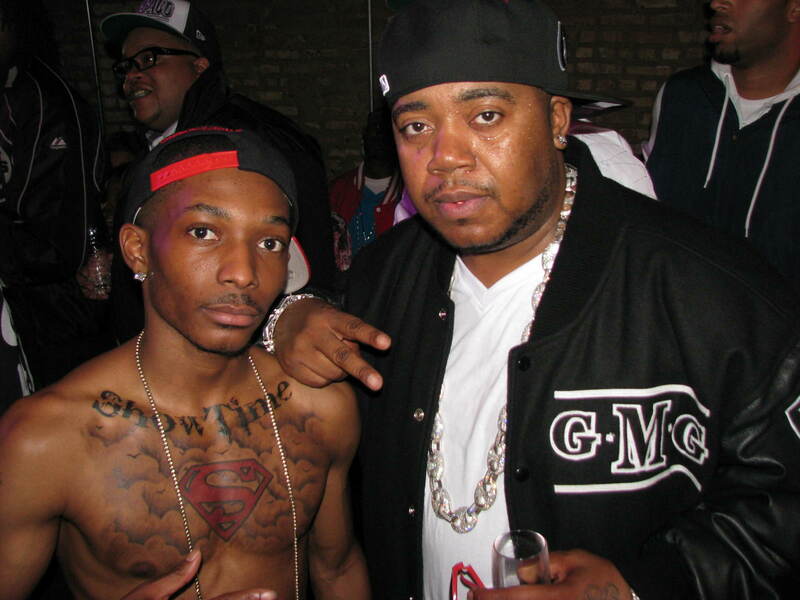 Twista Wants The World To Know It's "Showtime"
When it comes to making a mark in the World of Hip Hop, nobody does it better than Chicago's own Twista. Not only is he working hard to continue his legacy, he's bringing out a new artist and his name is "Showtime." 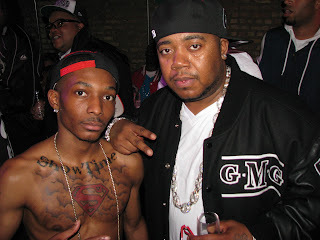 On last night, April 10th, we caught up with Twista and his new protege at his video release party for his new single. The event took place at Club Ultra Lounge on Chicago's North Side and it was hosted by another up and coming artist and her name is J-Lyn. When you have the "Most Anticipated Party Of The Year" in your procession, it's no short cuts. You have to put in work! 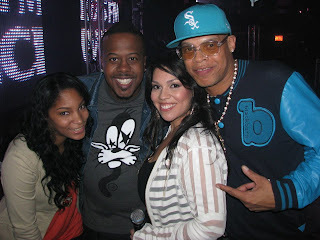 On last night, April 5th, WGCI did just that! They gave the City of Chicago a huge celebration! It was the Third Year Anniversary for Tony Sculfield and The Morning Riot and the party was "Off The Chain." 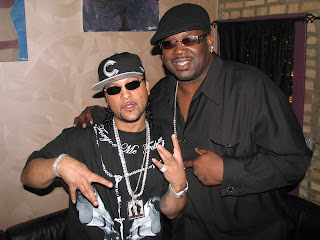 The event took place at Club V Live on the City's North Side and the house was packed! It brought out everybody from superstar entertainers to some of your favorite athletes. It even had a few surprises in the building like Chicago Bulls Derrick Rose and Boston Celtics Rajon Rondo. The young entrepreneur, known for doing big things, put on an awesome display to celebrate the launch of his new mixtape. The event took place at Sinbad Hookah Lounge in the City's West Loop and it was hosted by Chicago's own Delle Del.